Firm and Tough. 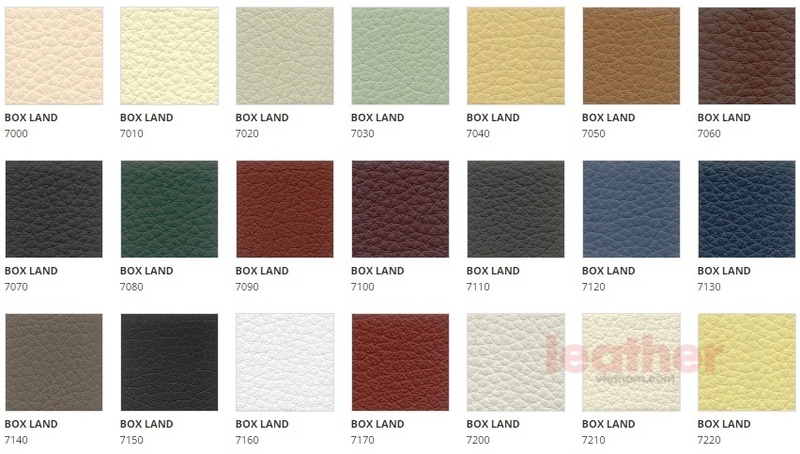 Box Land is a pigmented leather with a pronounced embossed grain and regular appearance. 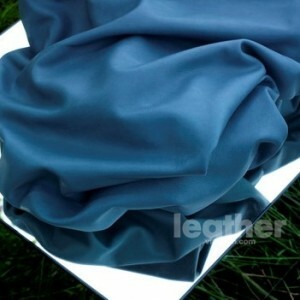 The full and round hand enhances the pleasant touch. 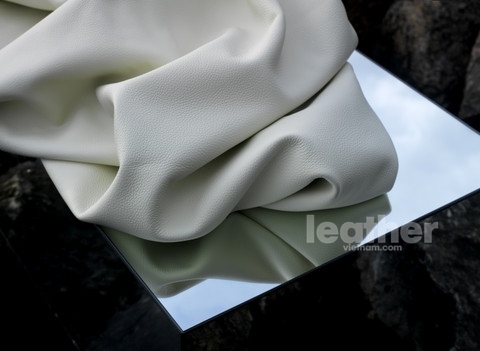 The quality of this leather is primarily linked with the raw material, it begins by selecting the best European hides for then be enhanced by the tanning and the processing carried out entirely in Italy. 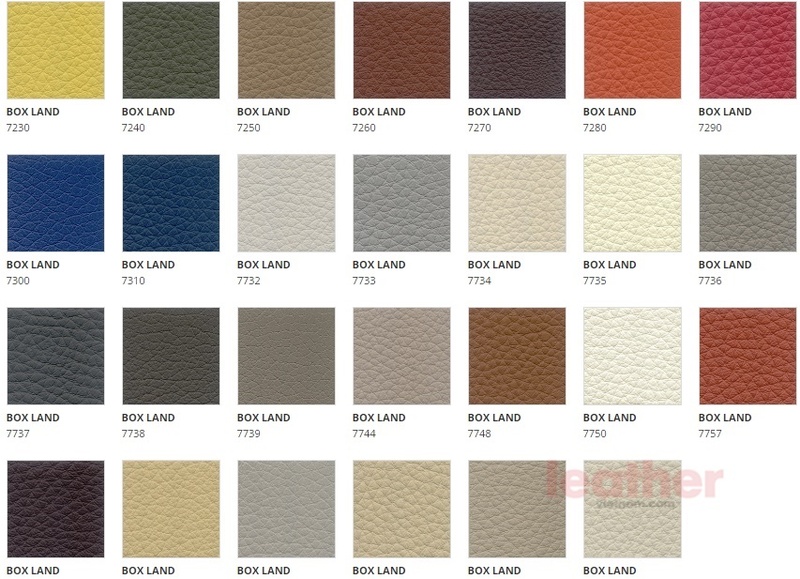 48 COLOURS. 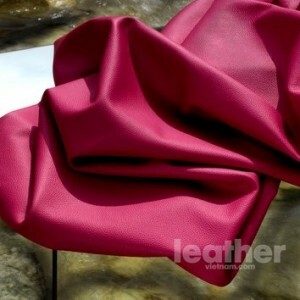 THICKNESS 1,4-1,6 mm. Size +/-50 square feet. 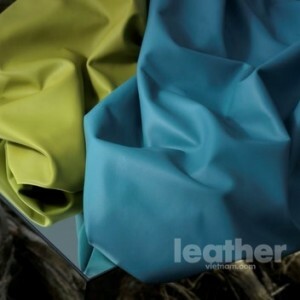 Produced by DANI SUSTAINABLE LEATHER. 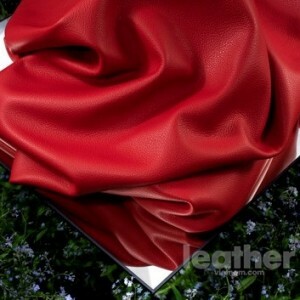 Exclusively promoted in Vietnam by www.leathervietnam.com.